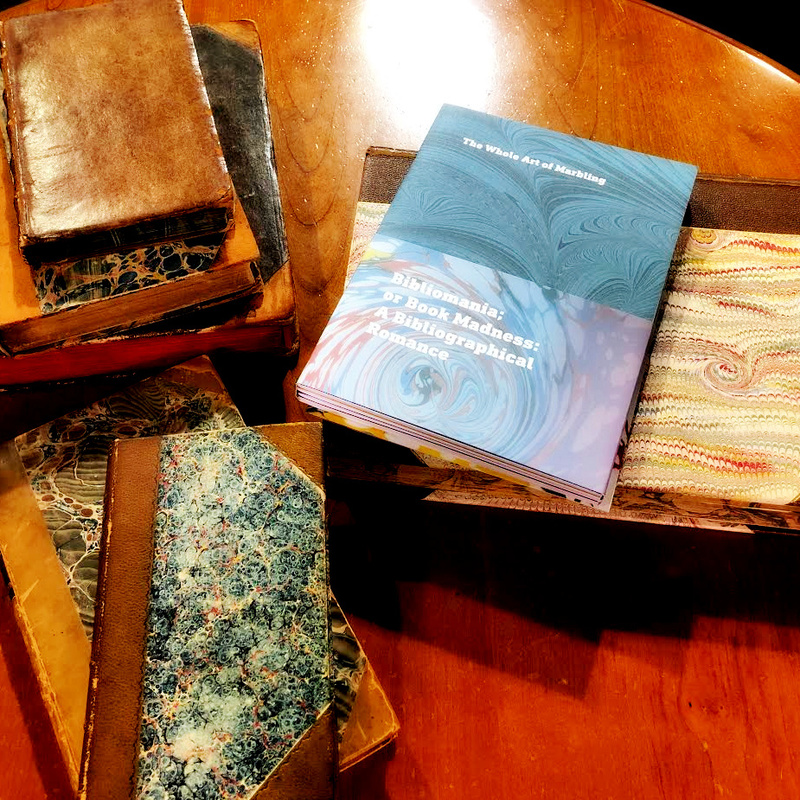 The ancient art of paper marbling as used in the binding of books. 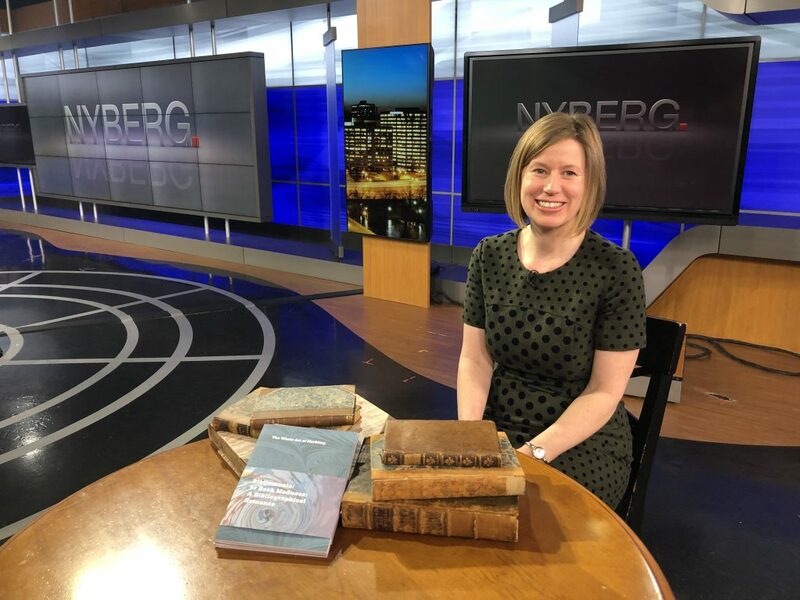 Elizabeth Frengel, Curator of Rare Books at the University of Chicago, shows samples of marbling seen around the world, a process which was once kept secret. The earliest surviving specimens of marble paper date from the 12th century believed to have originated in Japan, though it was known there was paper marbling going on in Persia and Turkey and it traveled to Europe. Hear Frengel’s interview here, its fascinating stuff that you probably haven’t thought about.